Warner Bros. has just announced "Happy Feet Two" and "New Year's Eve". The film outfit also unveiled the official poster of the former and the banner of the latter. 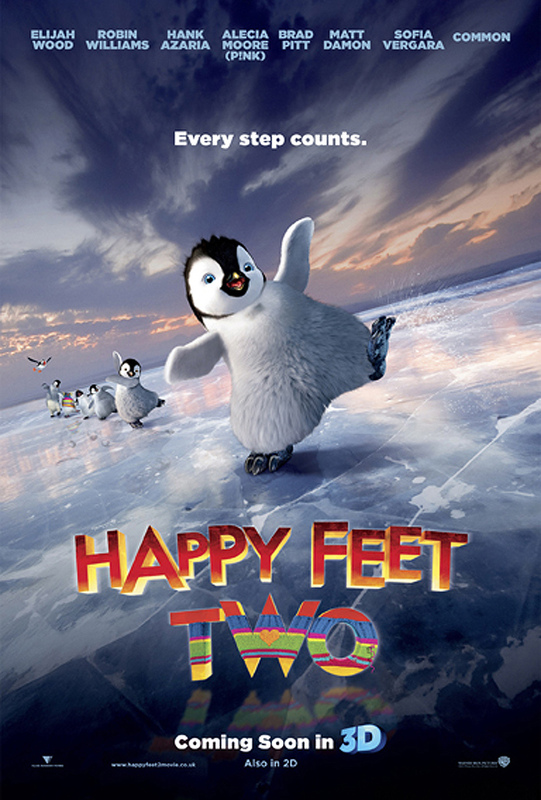 “Happy Feet Two” is the sequel to the Academy Award®-winning animated smash hit of 2006. 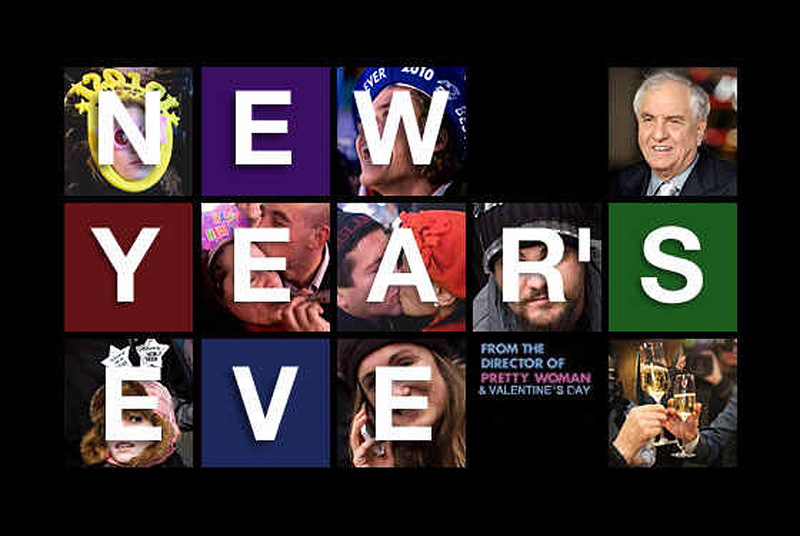 The film features the voices of Elijah Wood, Robin Williams, Hank Azaria, Alecia Moore (P!nk), Brad Pitt, Matt Damon, Sofia Vergara, Common, Hugo Weaving, Magda Szubanski, Anthony LaPaglia, Richard Carter and Benjamin “Lil P-Nut” Flores, Jr. “New Year's Eve” is a new romantic comedy from director Garry Marshall who directed “Valentine's Day”. 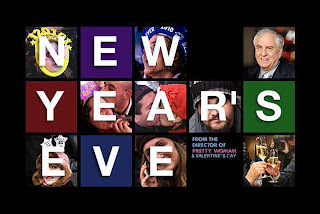 “New Year’s Eve” celebrates love, hope, forgiveness, second chances and fresh starts in intertwining stories told amidst the pulse and promise of New York City on the most dazzling night of the year. Catch the trailers and much more after the jump. “Happy Feet Two” opens across the Philippines November this year, to be followed by “New Year’s Eve” in December. Both will be distributed by Warner Bros. Pictures, a Warner Bros. Entertainment Company. Labels Happy Feet, Happy Feet Two, movie news, New Years Eve, Warner Bros.